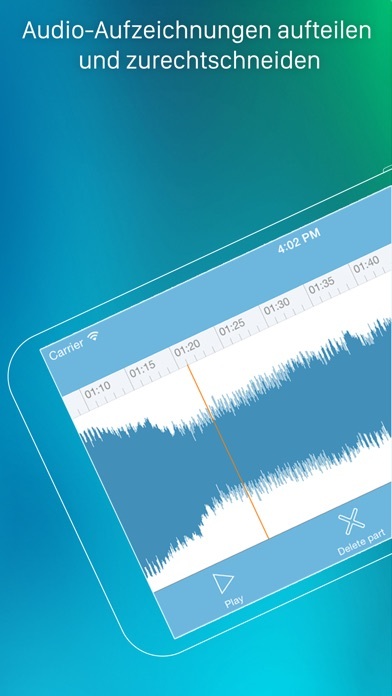 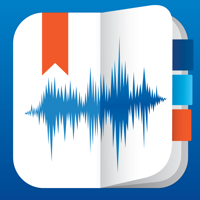 eXtra Voice Recorder is a combination of a high-quality audio recorder, a multi-functional audio editor and an easy-to-use audio files manager. 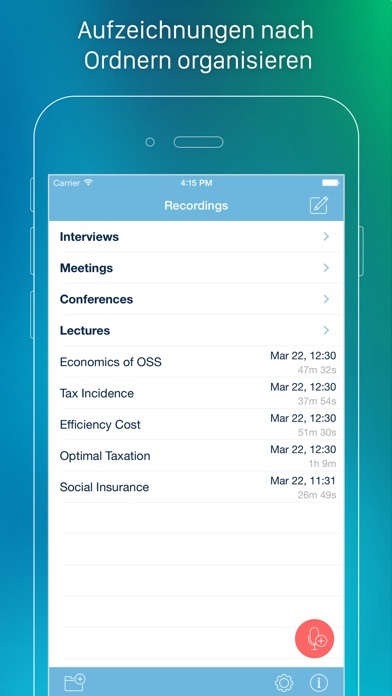 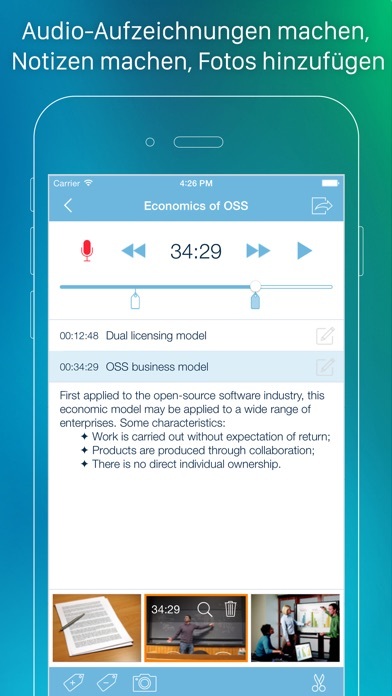 With eXtra Voice Recorder all your recordings will be fully organized and available whenever you need them. 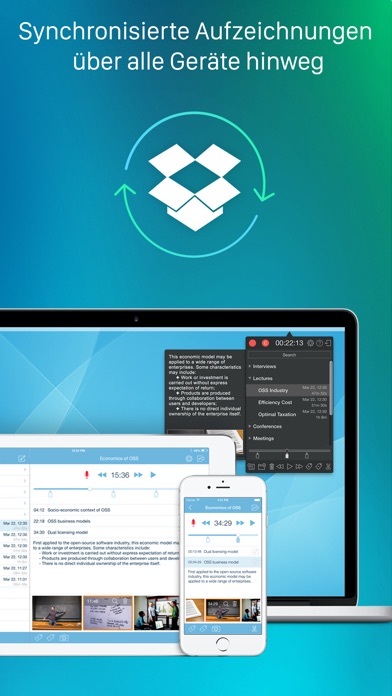 You can add notes and photos to each recording, bookmark important parts for ease of navigation, continue recordings and save them directly to the cloud for universal accessibility. 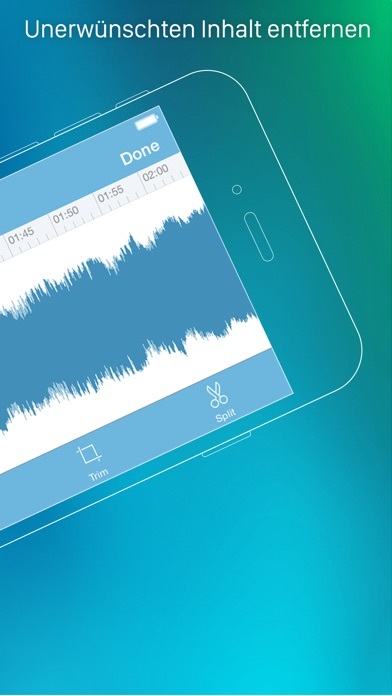 Moreover, the app offers a host of handy features for instant file sharing, so sharing your recordings will only be a matter of a couple of taps.